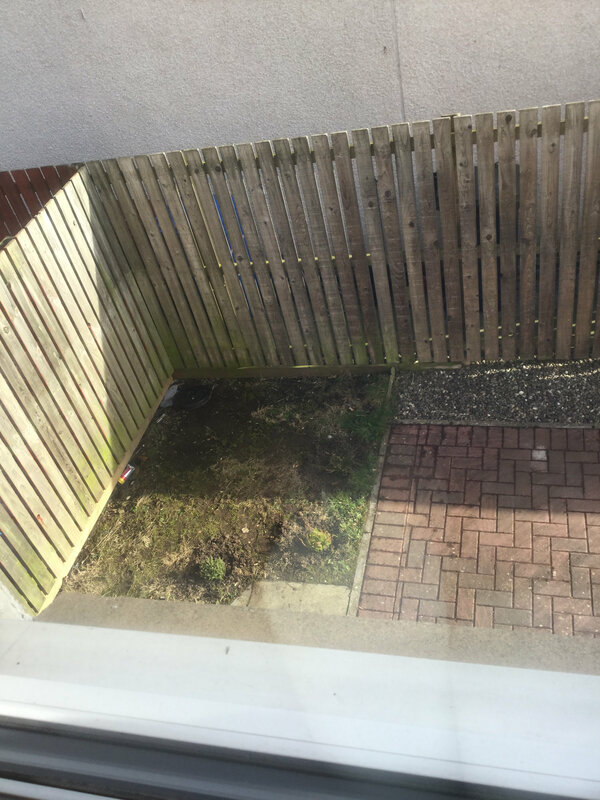 im relatively new to gardening after getting my own place but I want to make it look the best I can. I have an area in a driveway about 2.5m square, it has fencing to the back and left and the hour to the right so only gets about 2 hours of sunlight a day as it passes down the side of the house. Could anyone suggest to me any plants shrubs that would be suited to this? I like the look of heathers and have been pondering the idea of a small bed of them but I’m not sure they will have enough sunshine. I think heathers are better in a more open area (thinking about where the wild kinds grow). Do you know what the soil is like? Wet/moist/dry, acid/alkaline? This affects what will grow well there. A picture would help us to come up with some suggestions. I think in that area I'd go for small-ish evergreen shrubs and include something variegated - maybe things like skimmia, euonymus, vinca minor - with a mulch of either large gravel or slate. But it really depends on the soil type, and on what you like and how much time you want to spend on it in the long term. After a google I do like the look of the vinca minor, if I were to plant this should I buy a few a plant them apart a for a chance to spread out into each other? Or would one or 2 be sufficient? I'd go for several. Mine each took several years to settle in and cover the ground, but I have very dry sandy soil which is less than ideal for them - they might do better for you. Vinca minor is very low to the ground so if you want a bit of height you'd need to include something else as well. My Vinca minor (white flower) is to my surprise flowering now. You could also add 1 or 2 variegated Euronymus 'Emerald Gaity' (evergreen with white edged leaves), fairly cheap to buy and easily available as small plants from most garden centre. Then add some pots of snowdrops to continue the white and green theme maybe. Make sure you get Vinca minor and not V. major - the latter is a thug in my experience! I have the variegated Vinca major as well as several different minors. It is a bit thuggish, with long arching stems that root where they touch down, but it's easily pulled out and makes nice splashes of year-round colour. I try to keep it in individual clumps rather than letting it cover a large area (also, I keep it because it originally came from OH's Nana's garden, so it has sentimental value). I think those fences are crying out to be covered with a small climbing rose - there are some which don't need much sun - but you'd have to ask the neighbours' permission to put in supports such as vine eyes for tensioned wires. If the soil is suitable - neutral to acid with good fertility - a small to medium Japanese maple might do well there if the fences shelter it frorm prevailing winds. 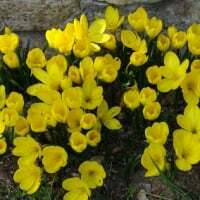 Then you could underplant with spring and autumn bulbs and some low growing ground cover perennials. Whatever you decide, that soil looks like it needs a good forking over to remove weeds and add air and then a good layer of soil improver which could be well-rotted manure and/or cheap multi-purpose compost form a DIY or garden centre. When planting, dunk the pots in a bucket of water until all air bubble cease to rise then plant to the same level as it was in the pot and water again. Shrubs and trees will need regular watering during their first season as they get their roots settled but perennials will generally cope with less.